Providing these answers up front to employees will help weed out any basic questions they may have about benefits in general, so you’re able to move on to the specifics. 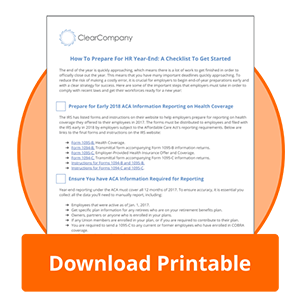 To Do: Compile these answers for your team 1-2 months before the open enrollment period begins to get employees thinking about the benefits your company provides and what they may need to change in the year to come. The best place to start after covering the basics is with what benefits each employee already has in place. Give employees a summary of what they are currently signed up for so they can make a more informed decision about the year to come. Only 19% of employers report that their employees have a “high level” of understanding of their benefits. This means it’s important to provide explanations of the benefits along with the current statement. To Do: Create simple explanations in your employee handbook for all benefits your company offers and how they help employees. An initial discussion before candidates are hired and frequent communications after they are employees will ensure everyone remains engaged and up-to-date. What is changing in the year to come? How will it affect exempt and nonexempt employees? Be sure to answer the basic questions for the changes in the new year in the most simple terms as possible so employees can get up to speed as quickly as possible. To Do: Create a video to showcase the new changes for employees to watch or listen to when they have time. 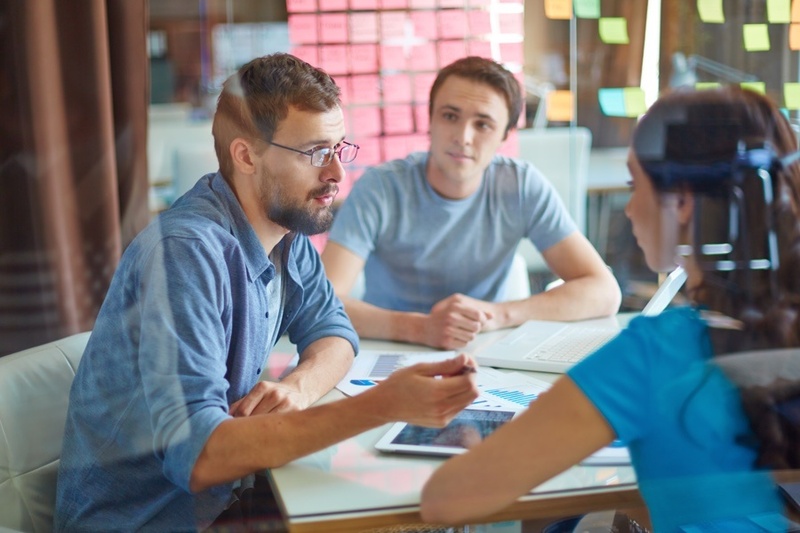 Even if you and your team are more prepared than ever, there will inevidently be questions about benefits and how they work for each individual. This is when your team will need to keep up with the questions by creating an ongoing communication strategy for employees. Utilizing different kinds of tech for this will help reach employees where they are like internal communication systems or email. To Do: Start a Frequently Asked Questions forum where the team can post questions they tend to receive often or ones they think would be beneficial to others regarding their benefits. This should be accessible to all employees so they can check it before reaching out with their question. Only 19% of employees report that their employees have a "high level" of understanding of their benefits. Marketing has the ability to help with graphics and content to make communications more compelling for employees so they are able to understand benefits better rather than sitting down for hours trying to understand all the jargon. To Do: In the months prior to the enrollment period, talk to different departments in the company and get an idea of what they may be able to contribute to help simplify the process and make it better for both HR and employees alike. Throughout all these steps, it’s important to make sure you are driving home the value of your employee benefits so individuals know what they’re investing in for the year to come. If you’re interested in learning how your company can communicate and manage their benefits effectively, check out ClearCompany’s Benefits Administration solution!